Blanche the Agency is based in bustling Amsterdam. With a Dutch as well as an international focus, the agency has an extensive network of influential media. Genuine, patient and well informed, the people behind Blanche the Agency work to encourage clients to think creatively as well as commercially. Relationships are the sole basis of making PR work for both a brand and its desired media. 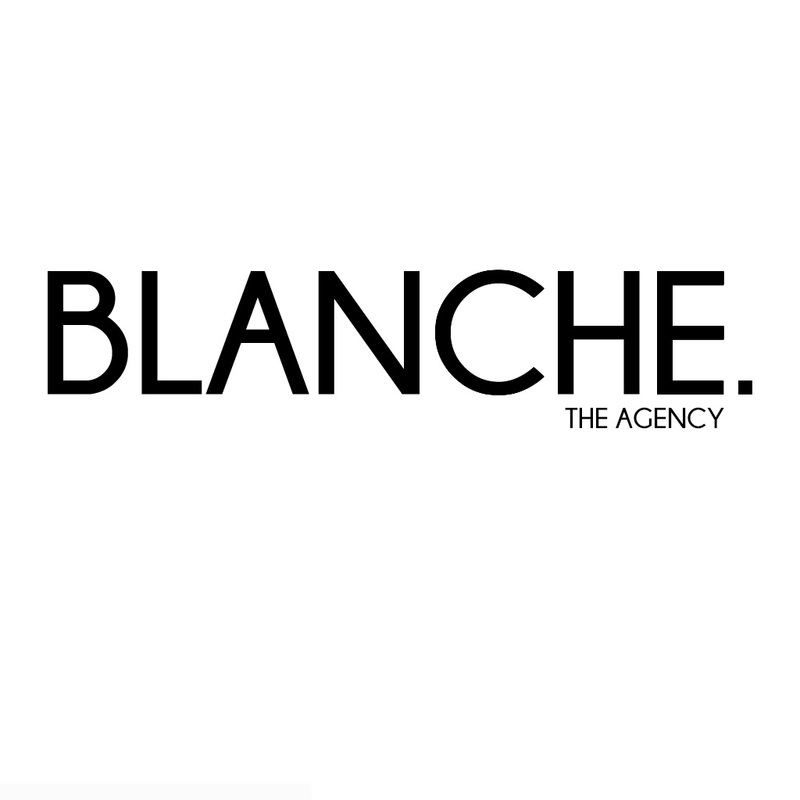 Blanche the Agency works to make focussed decisions that garner results in the fashion, lifestyle and beauty media landscape. With the right strategy in place we are set to make our brands icons in their industry. Working with an international set of journalists from every spectrum, to sending samples across the globe to renowned stylists, Blanche the Agency customises showroom management to suit the individual client. Arranging interviews, photoshoots, sample management and pitching stories all come together servicing both the client and press in tandem. Love it or hate it, social media is one of the driving forces behind most industries. From fine dining to fashion, a strong online fanbase can all convert to sales. Blanche the Agency connects with influencers around the world, tapping into markets that take brands into new directions and key regions. Editing a collection before production, crunching the numbers for sales seasons and providing help making key decisions or simply anticipating decisions that need to be made, is something Blanche the Agency advises in.